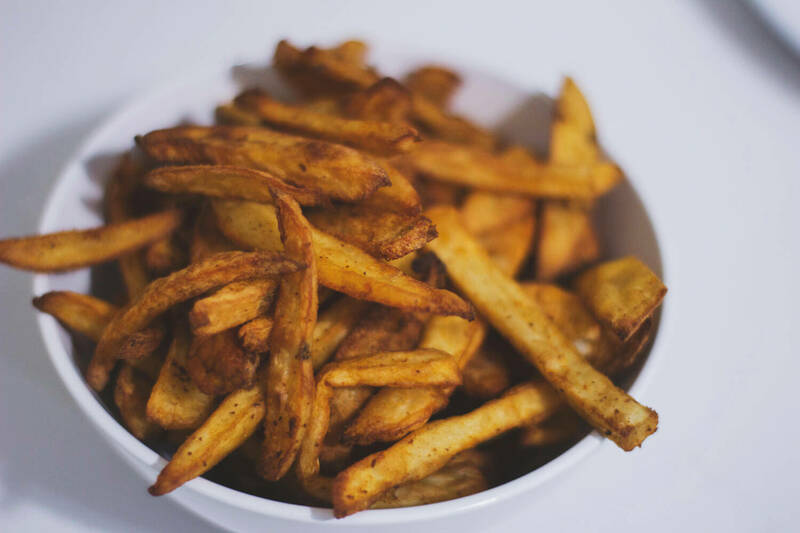 I like french fries, no sorry, I love french fries. They have always been my weakness. It’s not even that I love the salt because back when I used to eat at fast food places I always asked for them unsalted. It’s just the potato, gotta love it, and if they weren’t dipped into a bath of hot and super fatty oil, I would eat them every day. 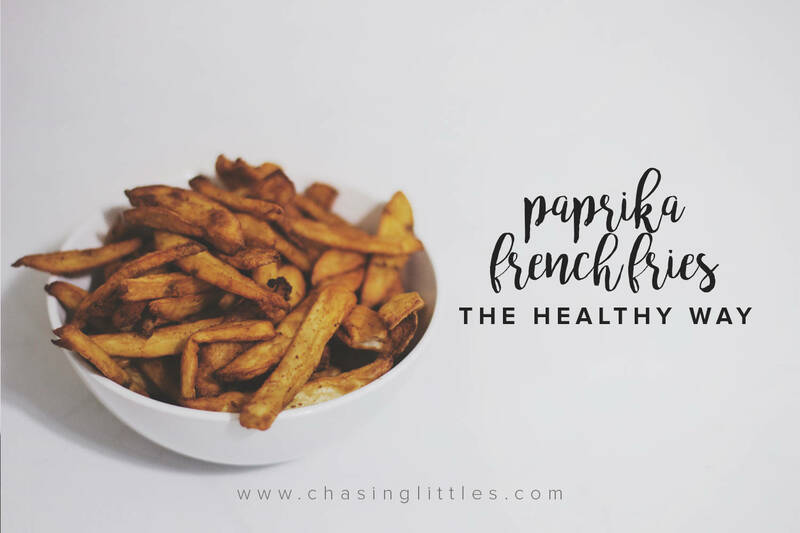 Cue in, the healthy paprika french fries. These bad boys fit into my portion fix meal plan, they just count as a yellow container and a teaspoon! I usually make them in the oven. 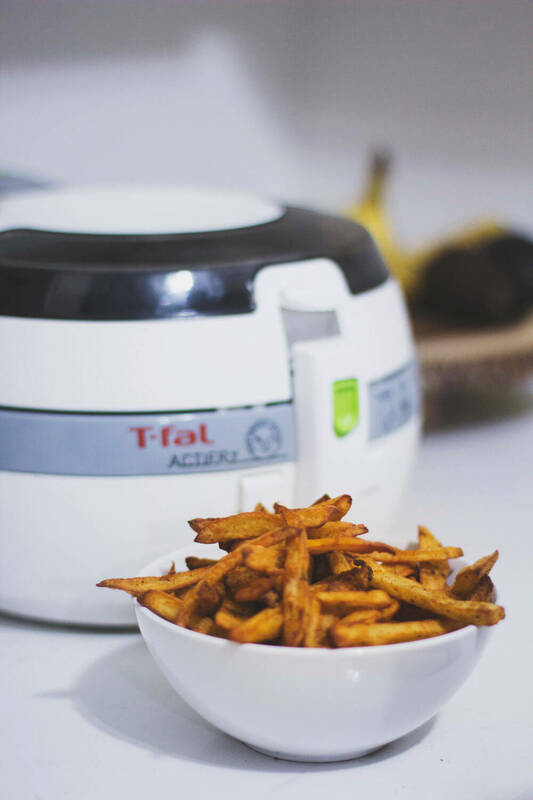 But since we were graciously gifted an Actifry by my mom we’ve loved making unhealthy recipes healthy again. 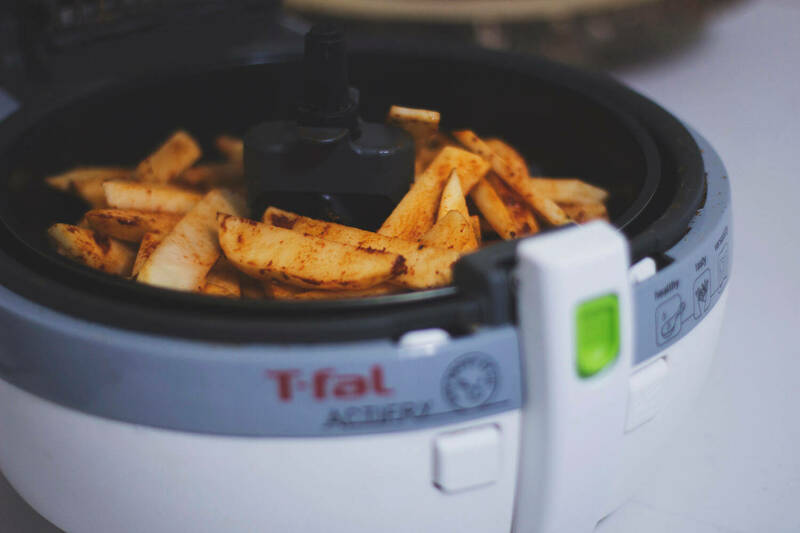 If you don’t know what an ActiFry is or how it works, basically it’s a heat distributor and it has a slow rotator on the inside to move the food around as it cooks, and with just a teaspoon of oil you can have two pounds of potatoes feel like they were deep fried, and that my friends, is EXCITING. You can make these in the oven too though, so read on and enjoy!! 1. 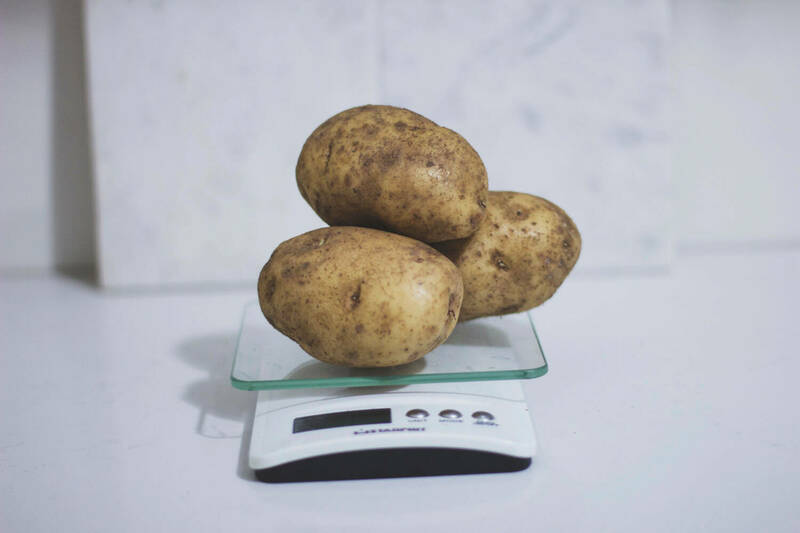 Get 2 pounds of white potatoes, which to me it translated into three Potatoes. 2. Wash them thoroughly and peel them. 3. 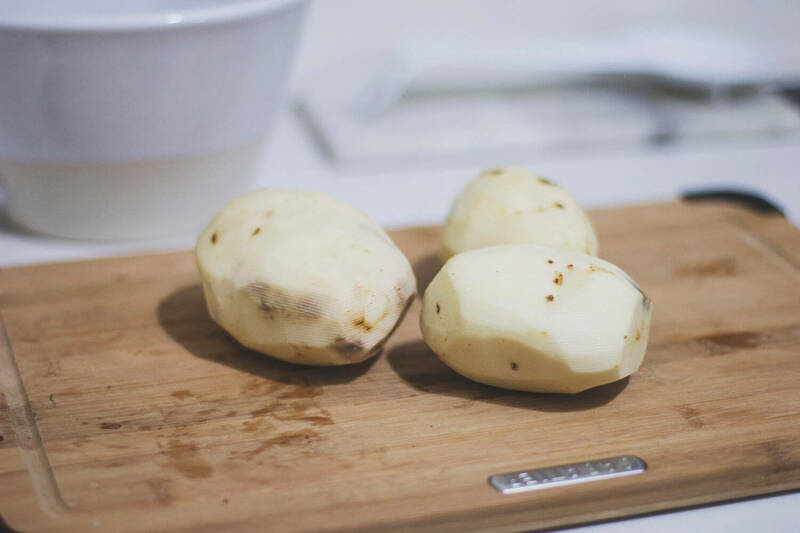 Cut them into long strips and try to get them to be similar widths for more even cooking. 4. Add a tablespoon of paprika, a teaspoon of salt and a 1/4 teaspoon of black pepper. 5. Mix spices in a bowl and make sure all potatoes are coated. 6. 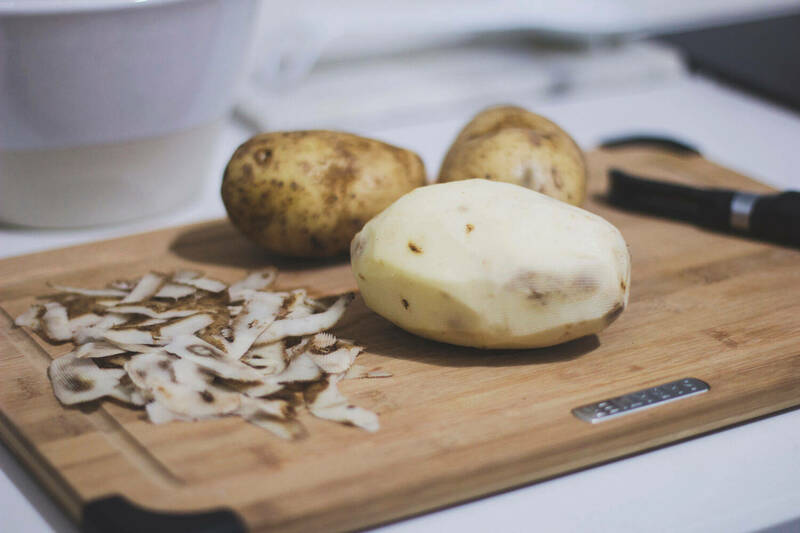 Add potatoes into the ActiFry or set on a cookie sheet in the oven. 7. Add a teaspoon of coconut oil or use coconut oil spray if putting in the oven. 8. 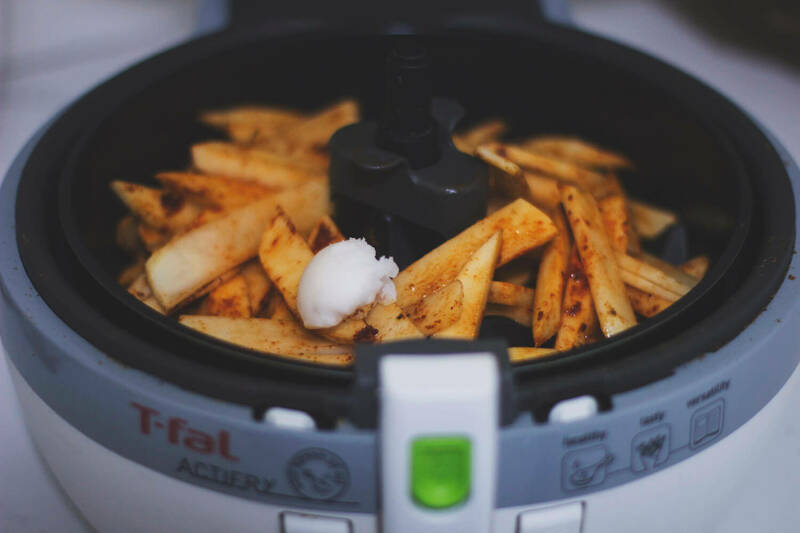 Close the lid and turn it on, leave on for 30 minutes, then remove and place in a bowl or directly on the plate. 9. 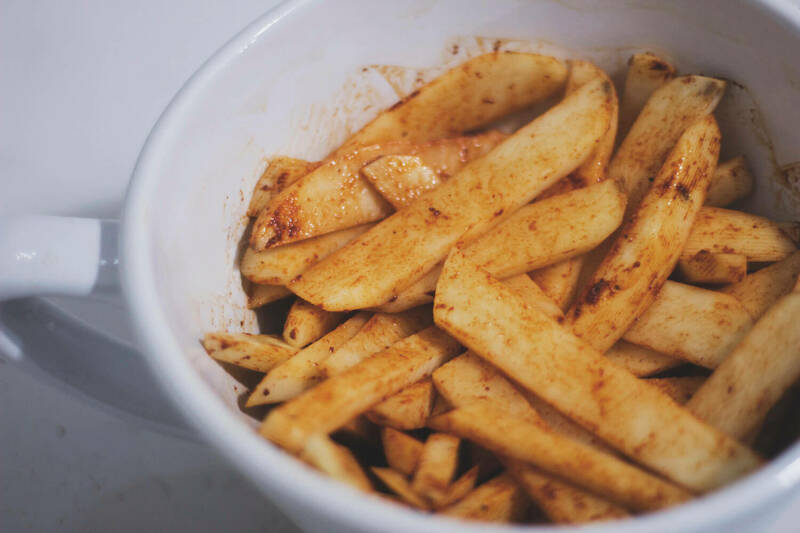 Enjoy these amazing paprika french fries! Let me know if you make them and how you liked them! 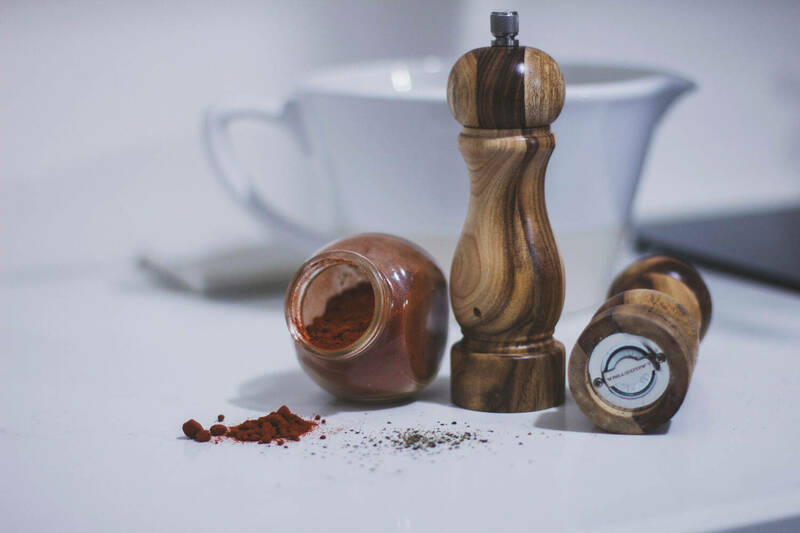 Feel free to play with the spices and try some new flavours! This post contains affiliate links. What does that mean for you? It doesn’t cost you anything extra but I get a small percentage of your purchase if you decide to purchase something from the post. I do this to make some side income while linking you to the great products I use. I will never write a post about a product I do not believe in, and no one has paid me to write this post. All opinions are always my own. Just like supporting a friend’s small business, by clicking on my affiliate links you are supporting a small time blogger who deeply appreciates it. Mmmmmm these look better than restaurant fries!!! I would probably eat them all in one sitting! YUM! Those looks so stinkin’ delicious!! I wonder if my husband would like the paprika addition! 😉 He is currently digging my regular fries which I take as a HUGE complement! Thank you!! 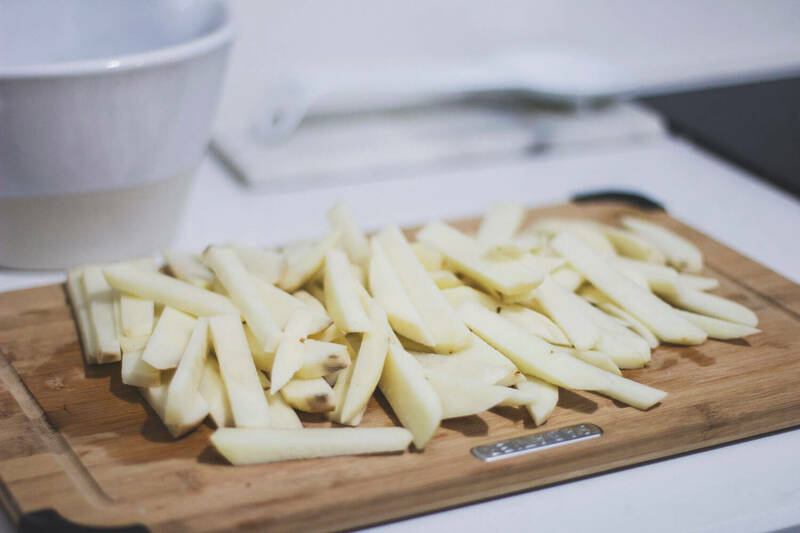 homemade fries are the BEST.